Nearly everyone with Parkinson’s has clumps of the protein alpha-synuclein (more commonly known as ‘Lewy bodies’) in their brain cells, which researchers believe may lead to disease symptoms and progression. Hosted by journalist and principal moderator for Partners in Parkinson’s, Dave Iverson, this hour-long webinar invites experts to discuss clinical trials of therapies to prevent and treat those clumps, protect cells, as well as explain what is already know about this key protein. 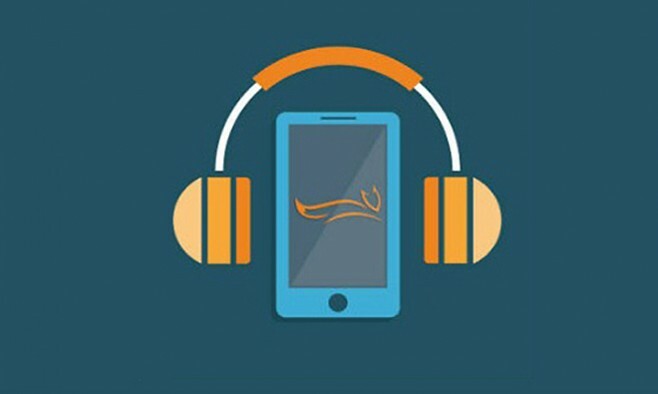 Jamie Eberling, PhD, director of research programmes at the Michael J Fox Foundation, and Iverson recently spoke on this topic as part of the organisation’s new podcast series, ‘Getting to a Cure: The Science behind the Search’. It’s free to join in the live webinar, just register here up to 15 minutes before its start time at 12:00 EST on 17 November. Audience members can submit their own questions to the experts while the discussion is happening in real time. And if you can’t make it for the live broadcast, catch the recording in the library archive here. Whatever happened to stem cells?